We go out for walks to the local duck pond, play in the local park and visit the local library and café on occasions. We also take occasional bus rides and may attend the Steiner influenced Parent and Child group that takes place each week. 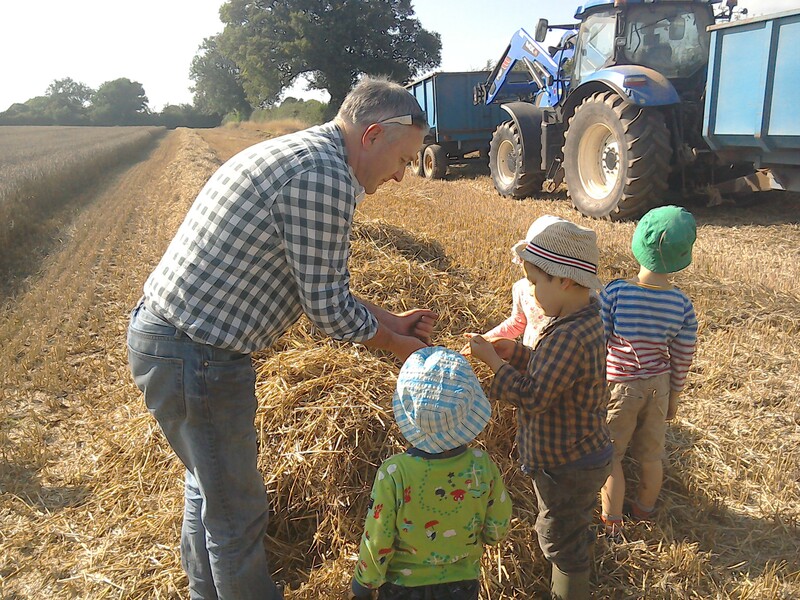 Children visiting a nearby farmer and watching the tractor and combine harvester gathering in the wheat. 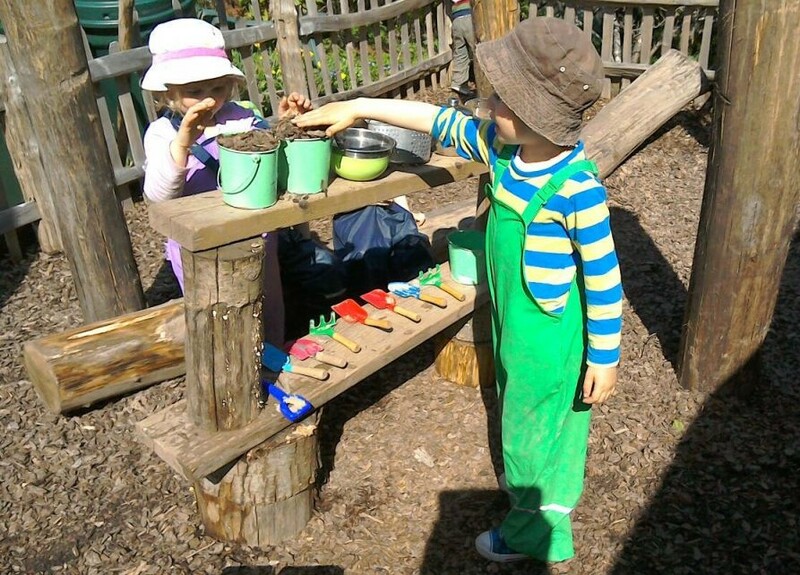 We spend time tending to our garden where we plant seeds and grow them into flowers, fruits and vegetables. We play in the mud, the sand, with water, in the summerhouse and on the climbing frame. 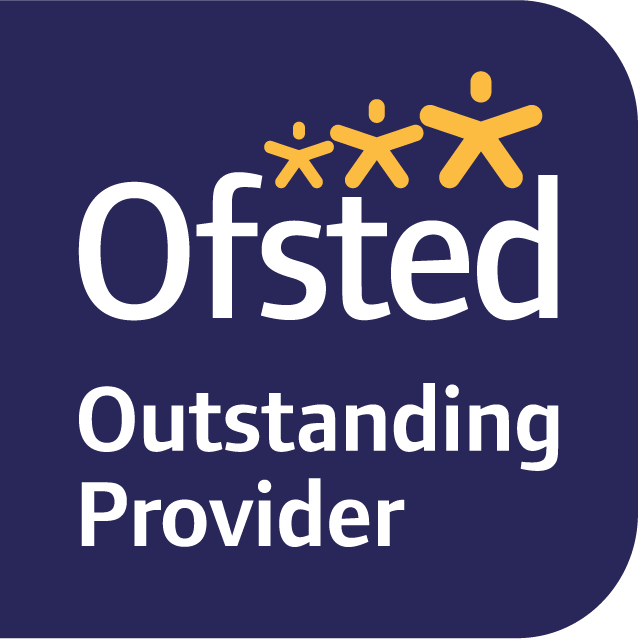 We also build safe fires and outdoor dens together. 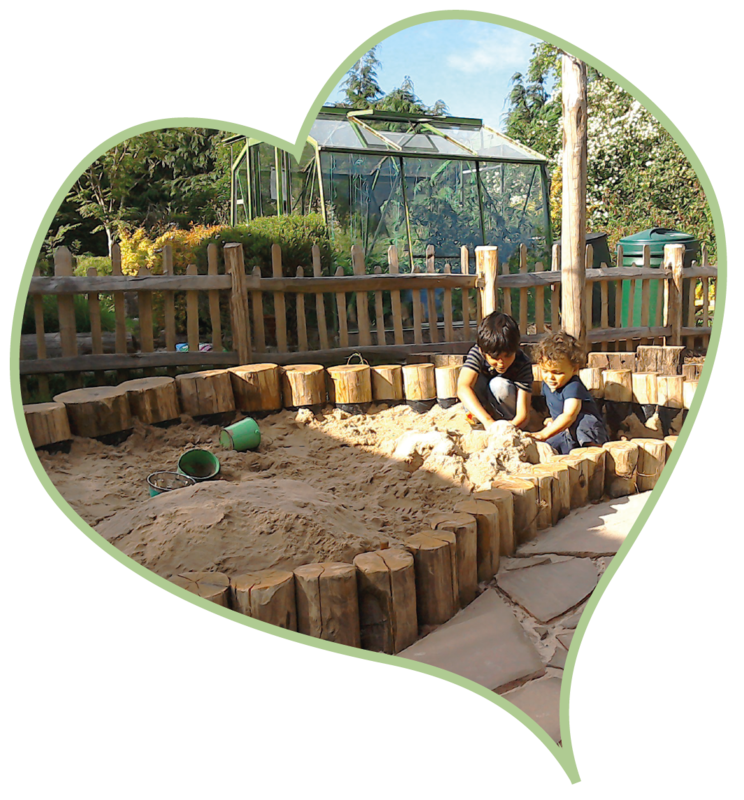 Children playing in our large timber sand pit, having fun sheltered from the rain and sun. Children getting creative and role playing shopkeepers in our climbing area. 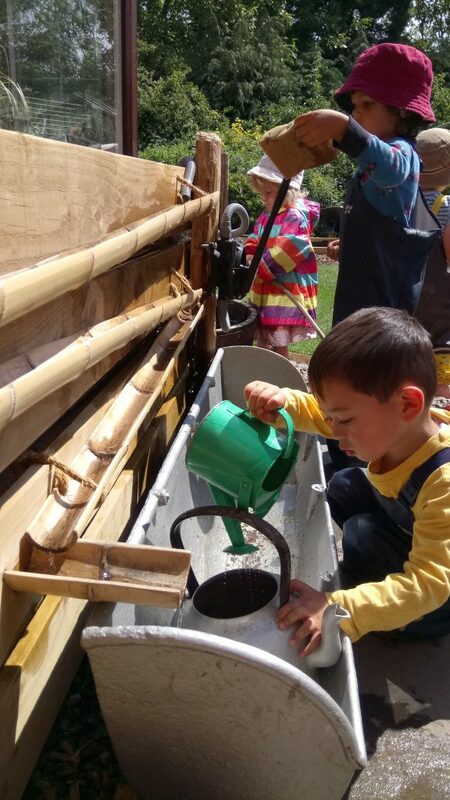 Splashing around and having fun with our water play area. The mud pit is always a hit! 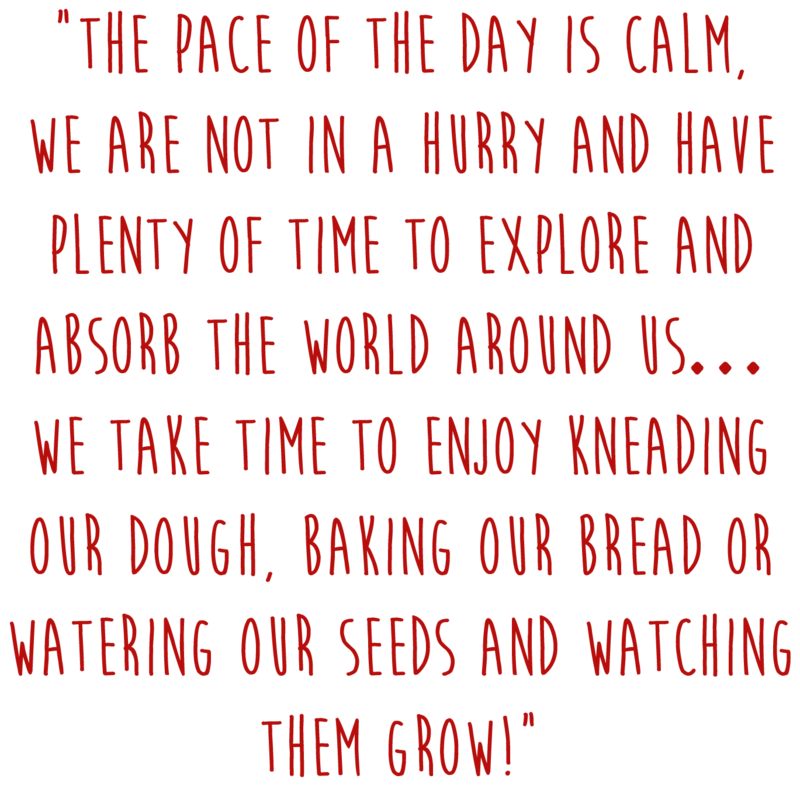 Whether it involves making mud pies or searching for worms.! 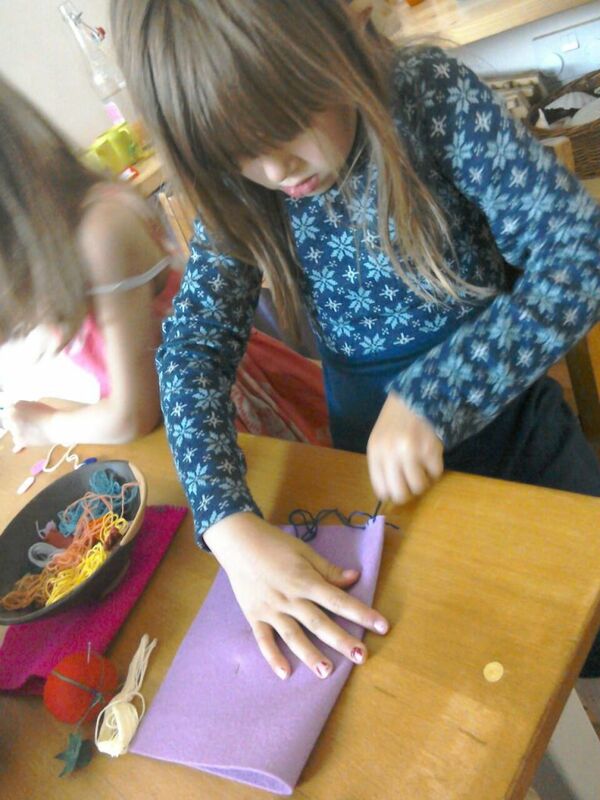 We make use of materials such as glue, scissors, different kinds of papers and card. 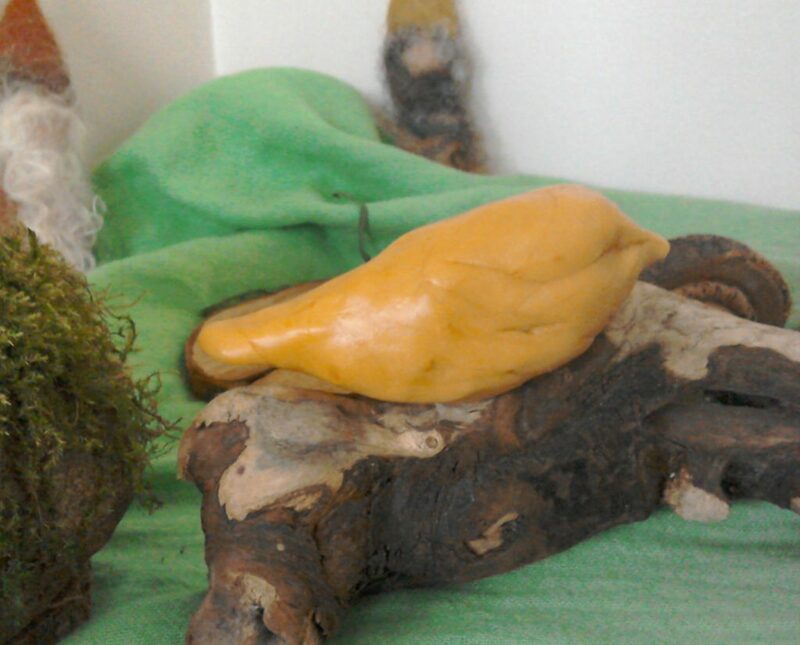 We enjoy modelling using beeswax and clay. We also enjoy teasing and knitting wool, sanding wood and sewing – making things to celebrate seasons and festivals. 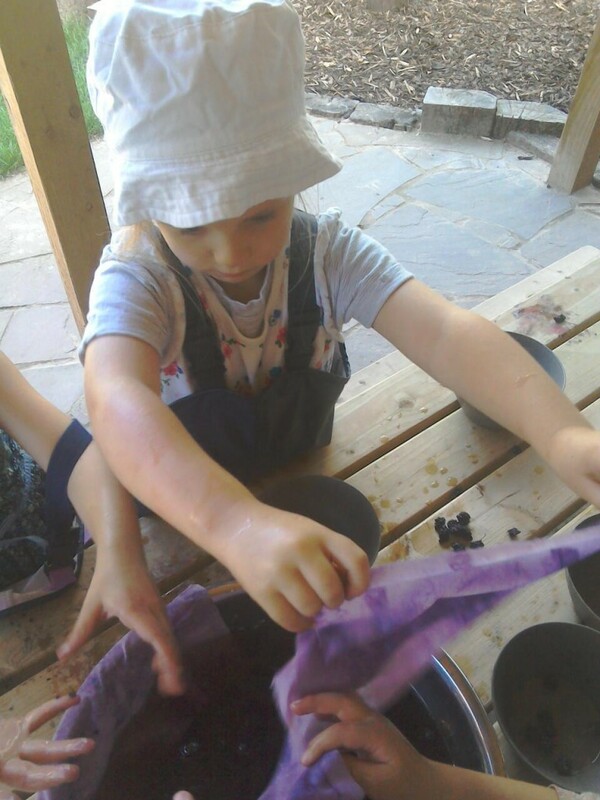 Whilst we were out picking blackberries for our jam the children saw how their hands became stained purple. 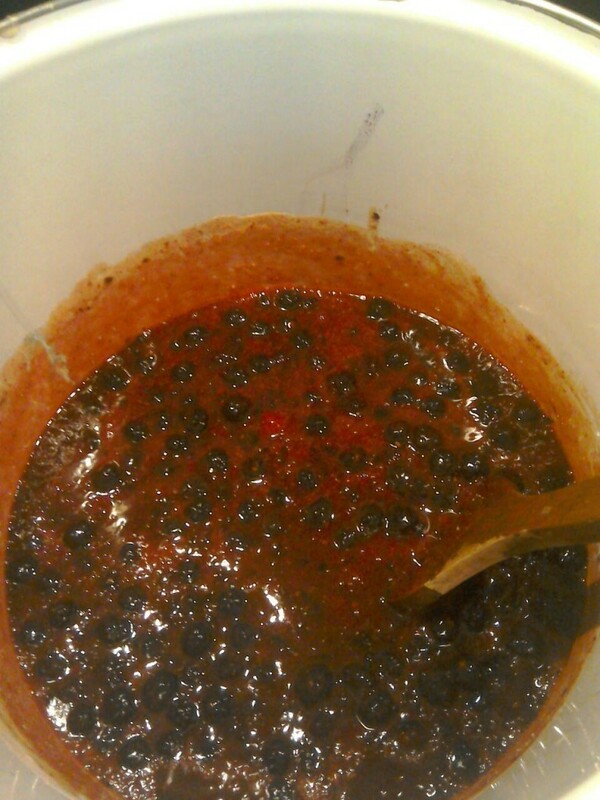 We expanded on this and learned how fruit can also be used to dye cloth. On this occasion we decided to try our hand at making some shoulder bags. It takes a little time to softened up, but once it’s pliable the children love the feel of bees wax in their hands. 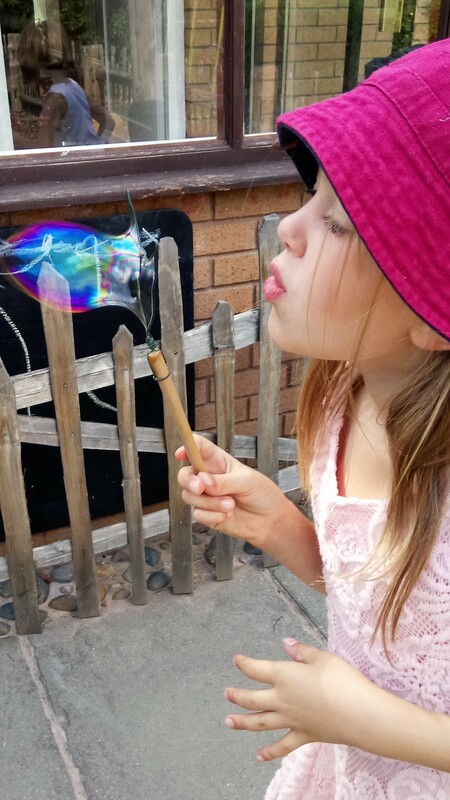 Some of the children had such fun making their own bubble wands from garden wire and bamboo. 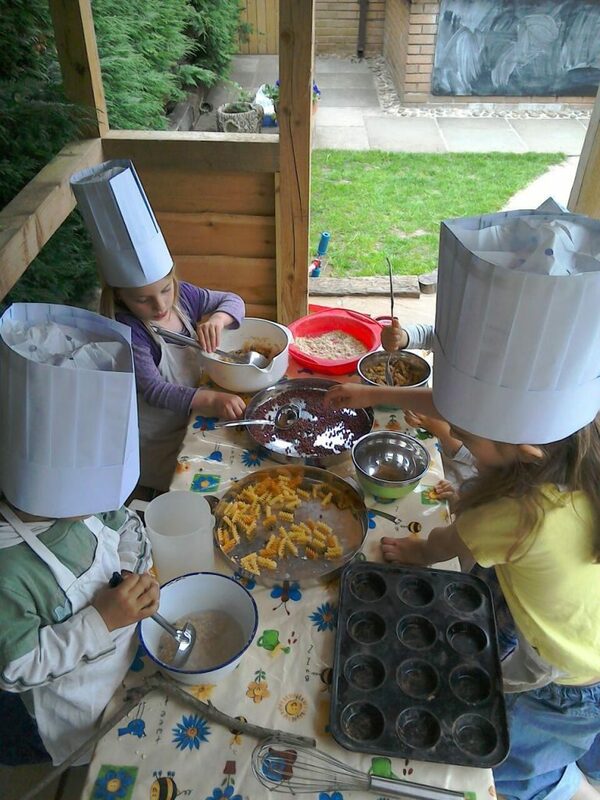 We cook seasonal foods, often picking our own ingredients and following recipes to create interesting food and drinks that the children can try for themselves and share with their family. 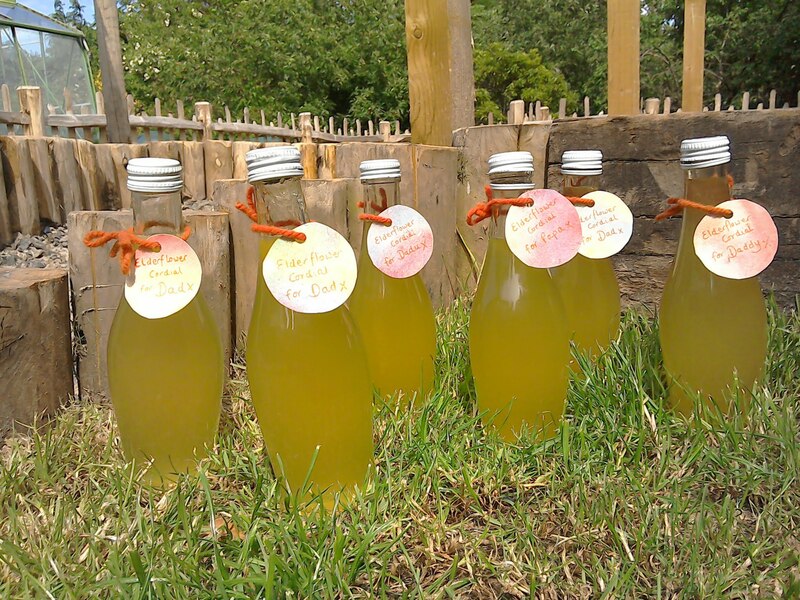 Children picked elderflowers from wild bushes and then helped to weigh the ingredients and make the cordial. Children also helped to wash glass bottles and cut out/paint labels to create a fine present for their Dads on Father’s Day. Picking wild blackberries and apples from our trees, gave us all we needed to make our annual jam….with some left over for crumble too! Some of our culinary concoctions taste better than others, but we always have fun in the process. After baking everyone likes to chip in with clearing away and washing up. 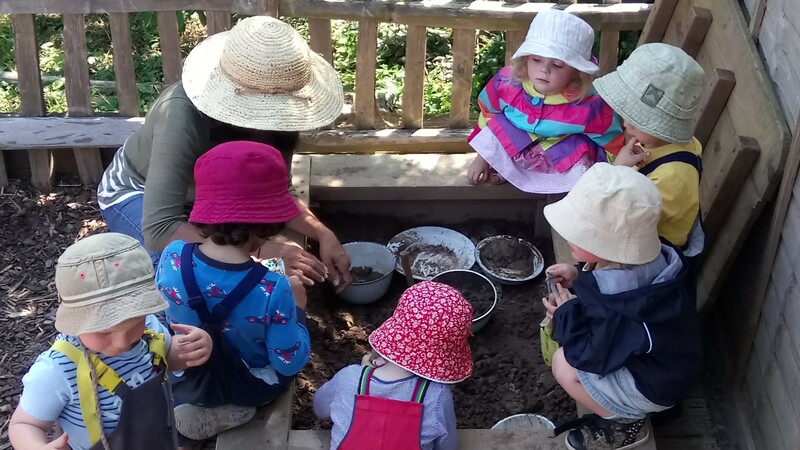 Many of our activities will involve using block wax crayons and washable paints and water colours doing wet on wet painting. 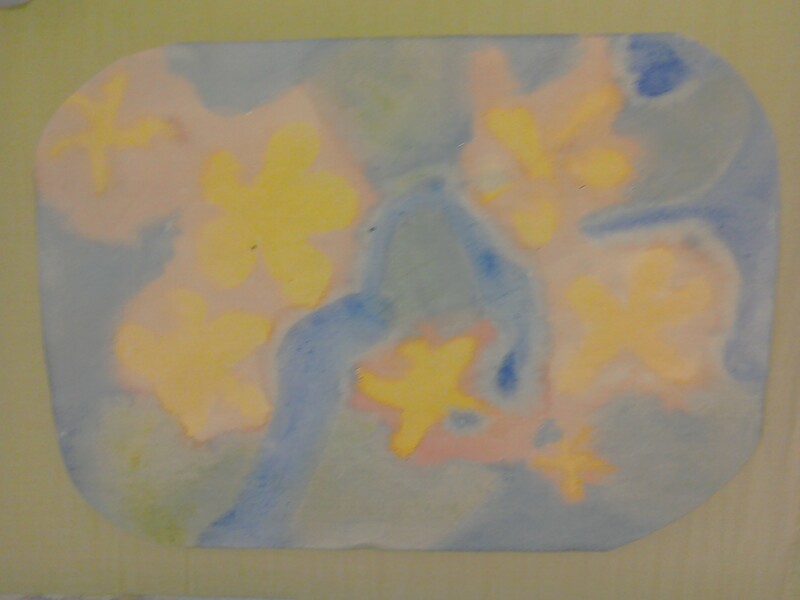 A water colour painting created by a child. Children are taught how to wash the whole page and use a range of different colours to achieve a wide variety of effects. 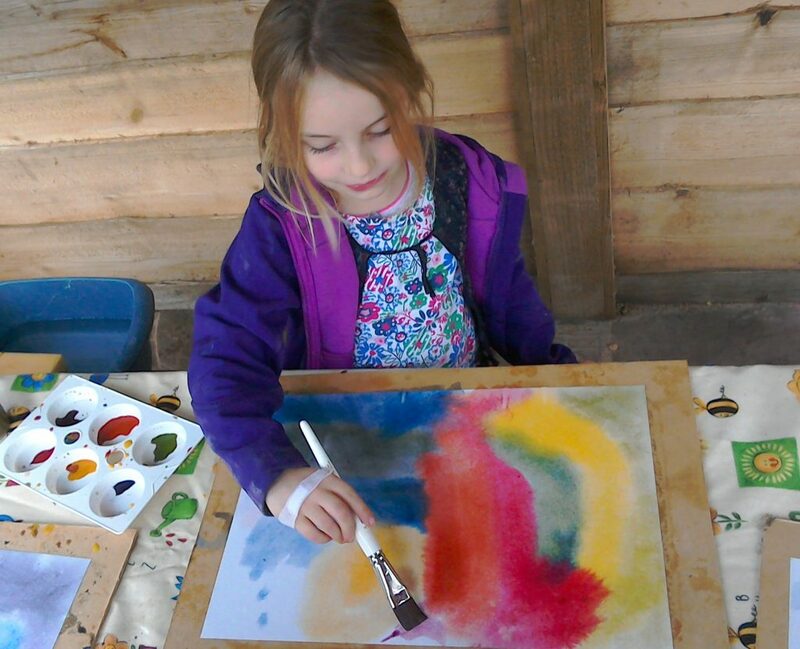 The children find watercolour painting outside fun and so calming too. During story times we will use many books, puppets and props to tell and show stories. 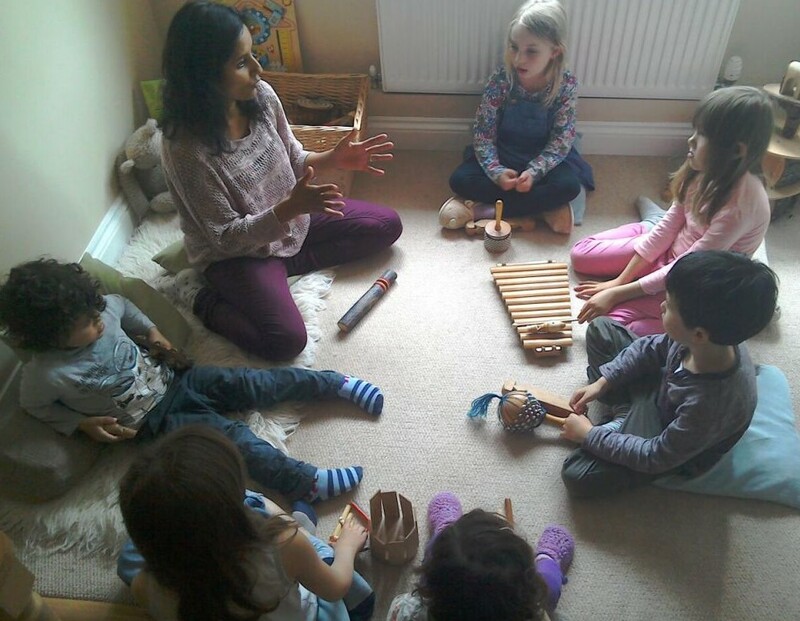 We also use our bodies and musical instruments to help bring the story to life and will change between different indoor and garden locations. A story involving playing musical instruments, where everyone has their own part to play. 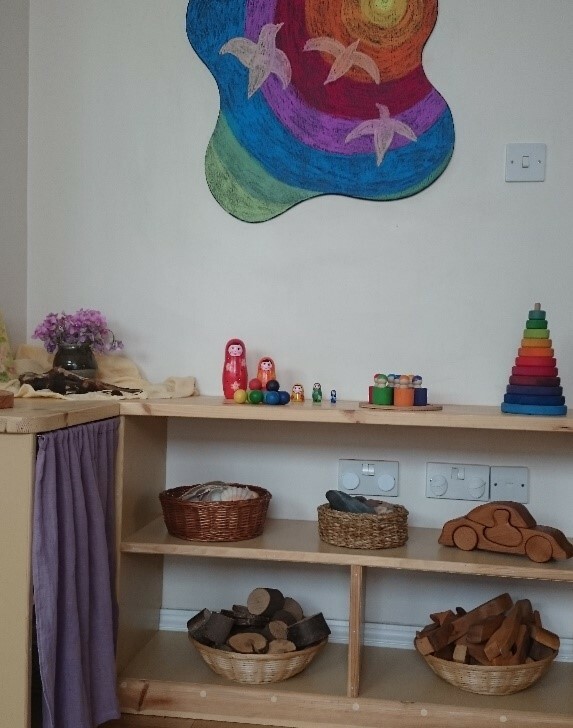 Children are free to play with any toys that are available, the home corner, blocks, pebbles, fir cones, shells and clothes. Here are just some of the toys which stored at a safe height for children to help themselves to. 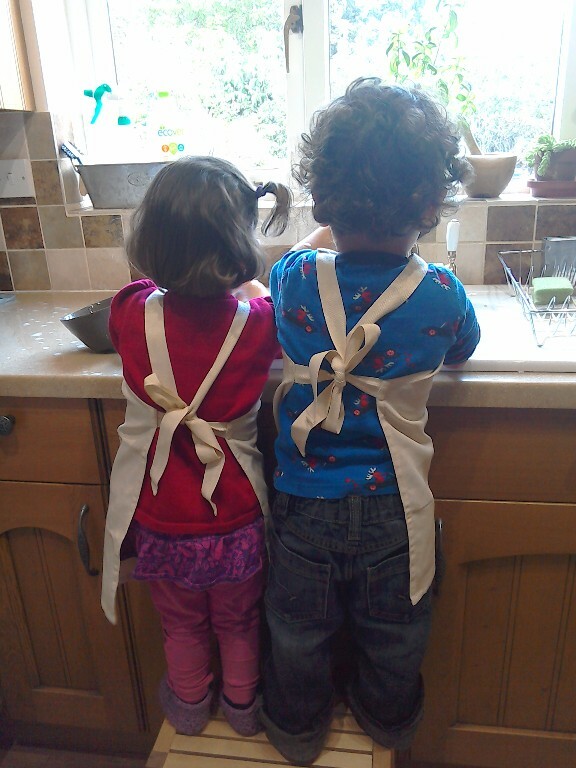 We also encourage children to help tidy away, with older children often supporting the younger ones in this task.